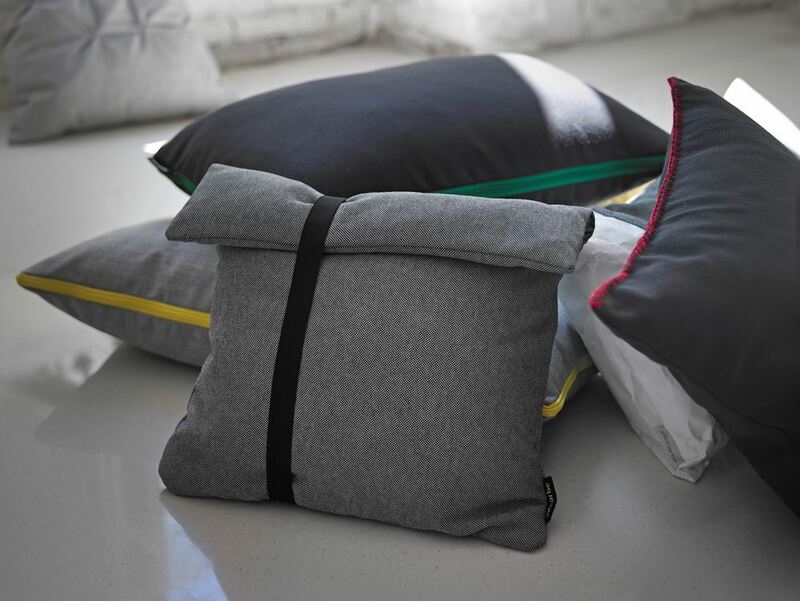 Innovative collection of cushions. 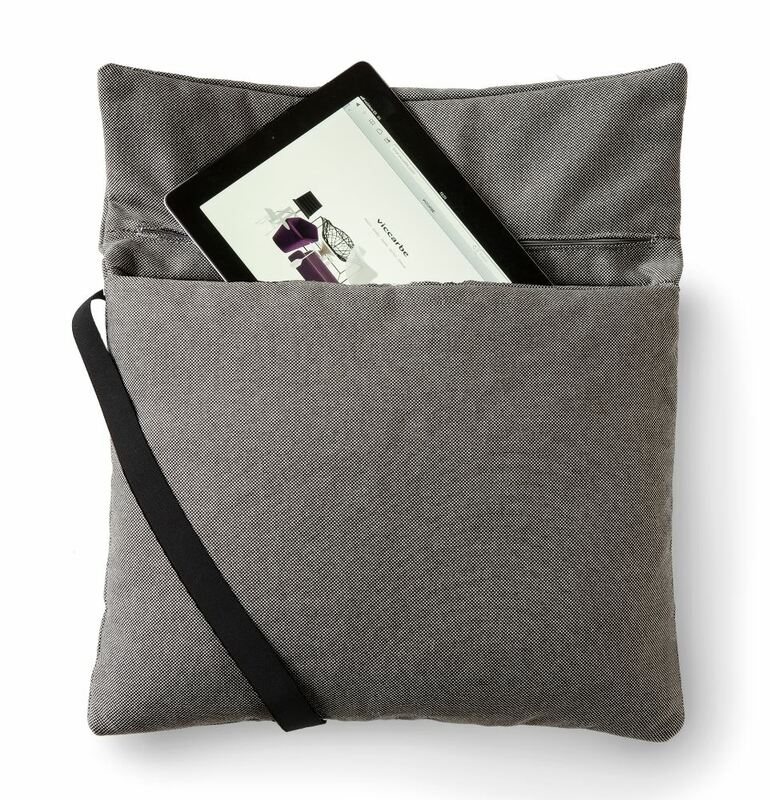 Designs with meticulous details in the seams, new materials like Tyvek® and surprising solutions for storing your tablet. 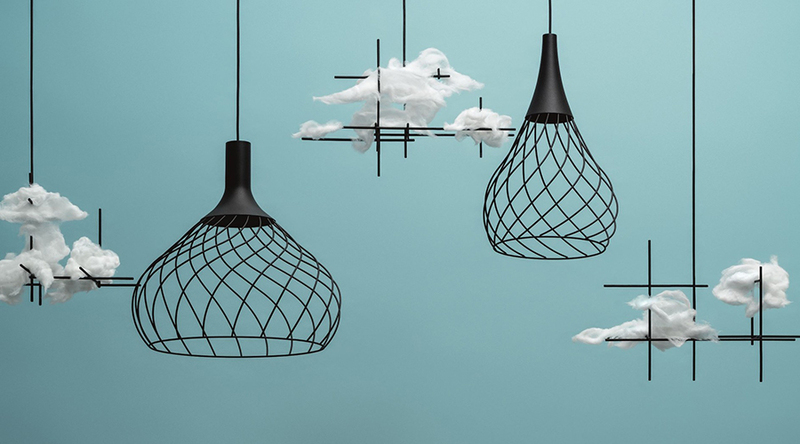 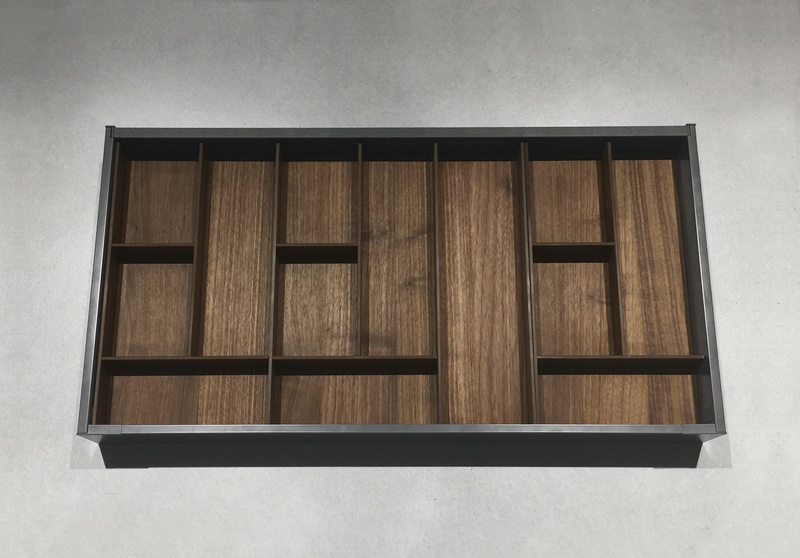 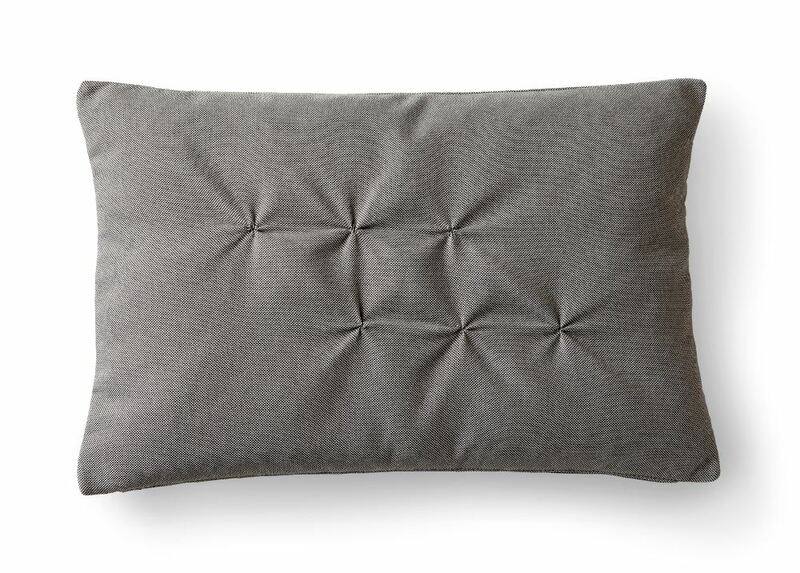 A perfect accessory for your sofa, bedroom, etc. 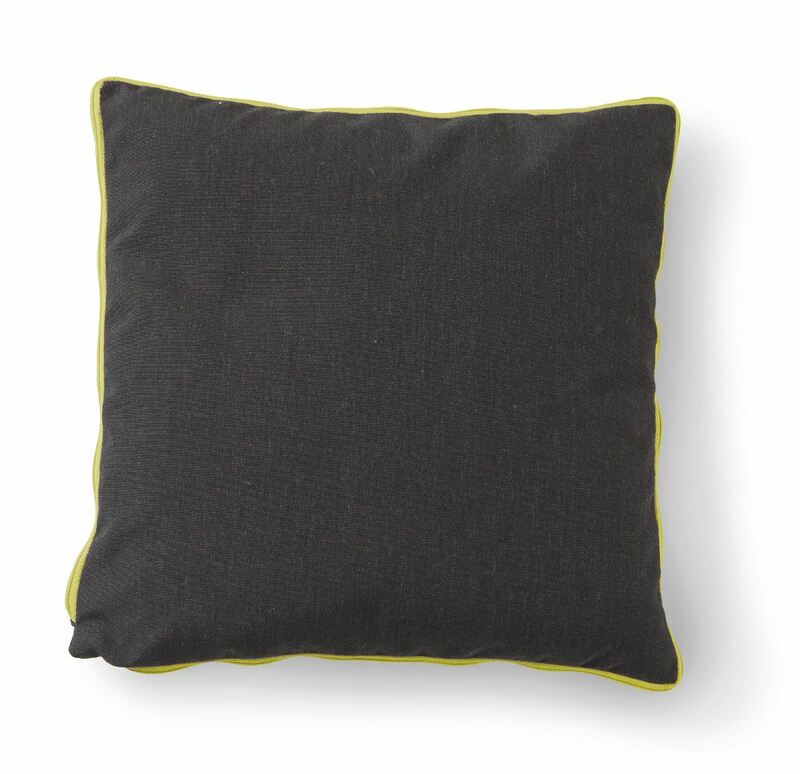 Washed and sterilised duck and goose down cushion with pure hollow virgin and silicon fibre. 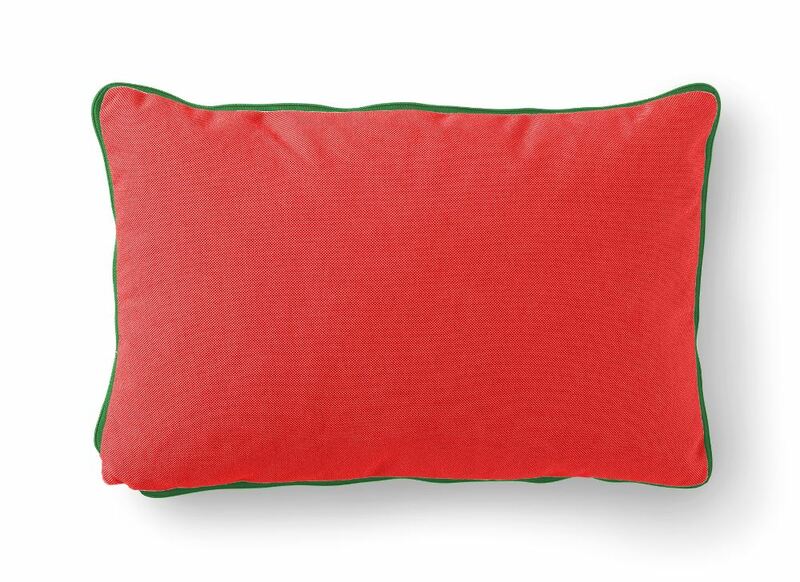 100% anti-mite treatment. 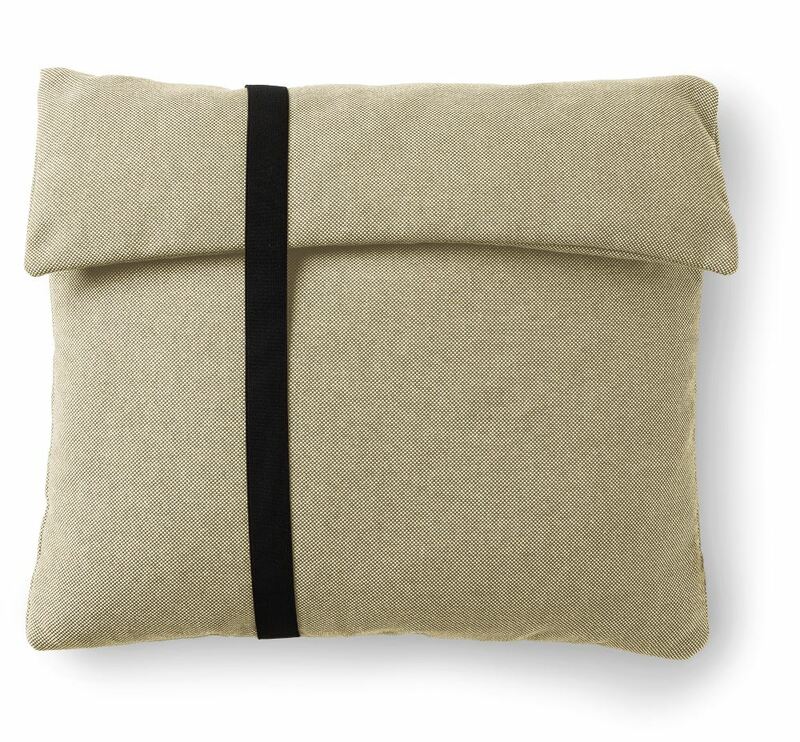 No-pill cotton cover. 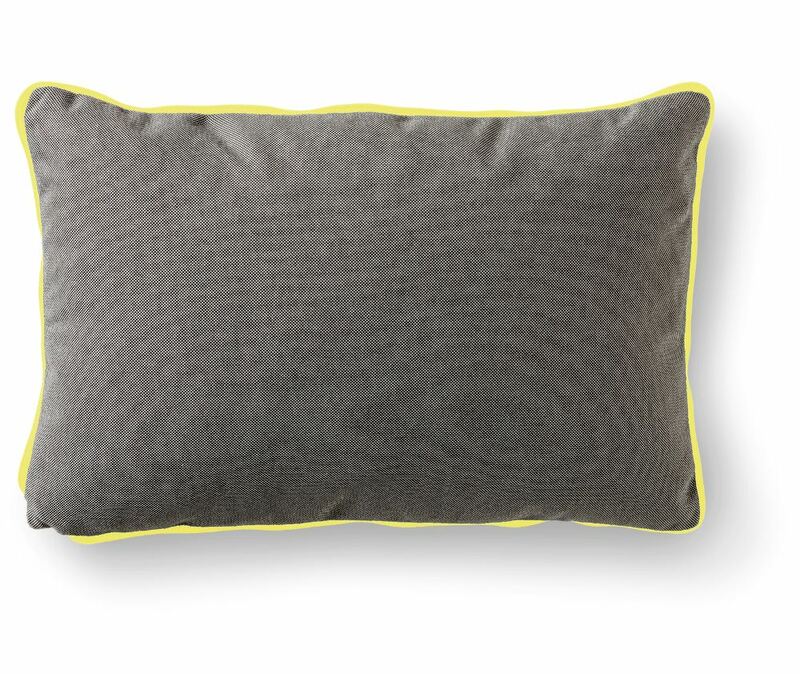 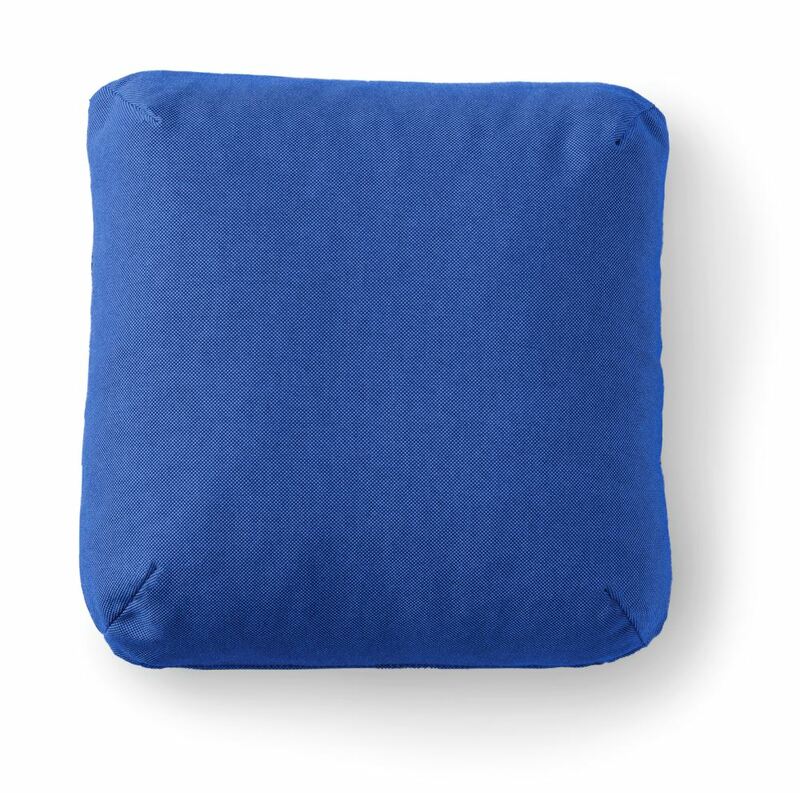 MY PILLOW: Cushion/pocket to store your computer, tablet, etc. 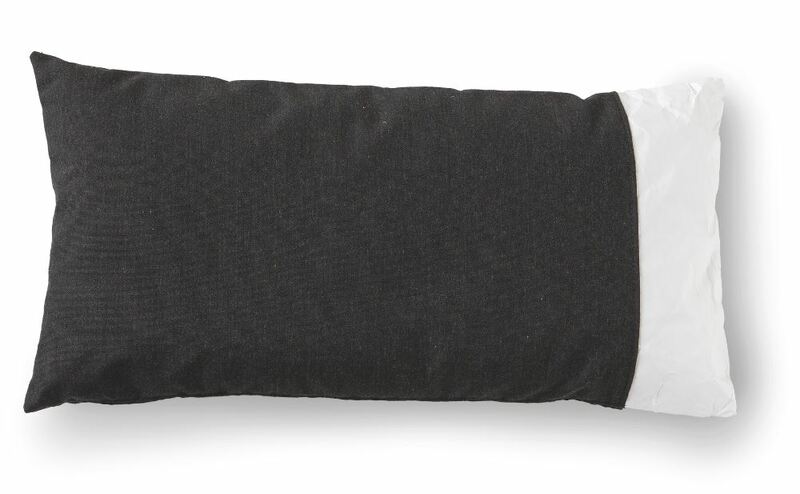 Closure by means of high-tech, black elastic band. 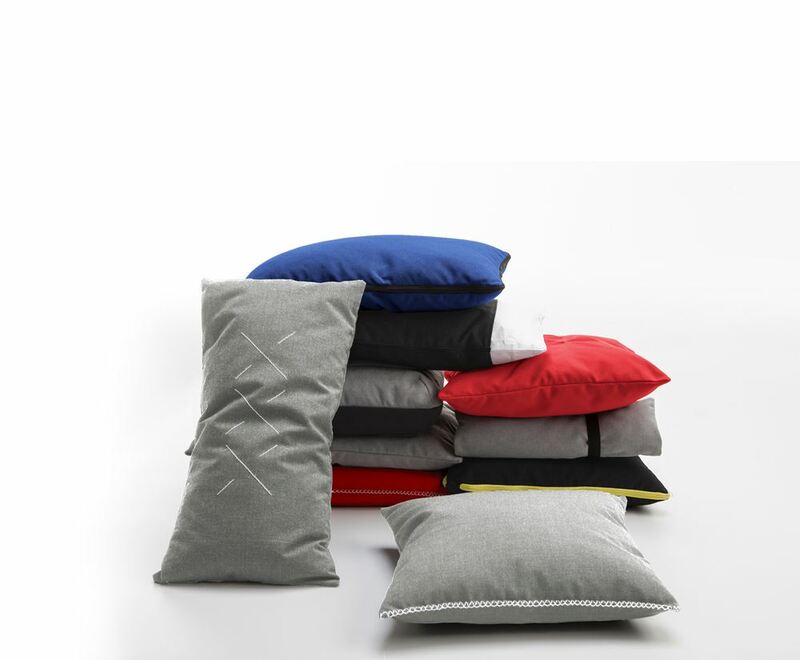 ZIP: Cushion with a zip around the perimeter available in the following colours: blue, green, red, yellow and black. 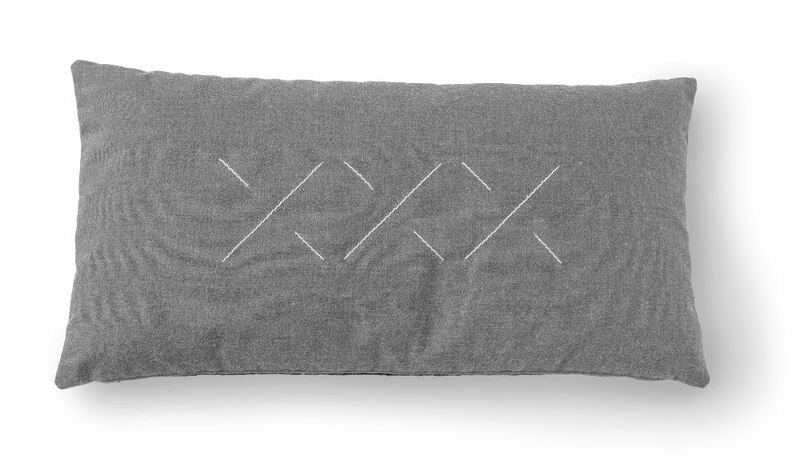 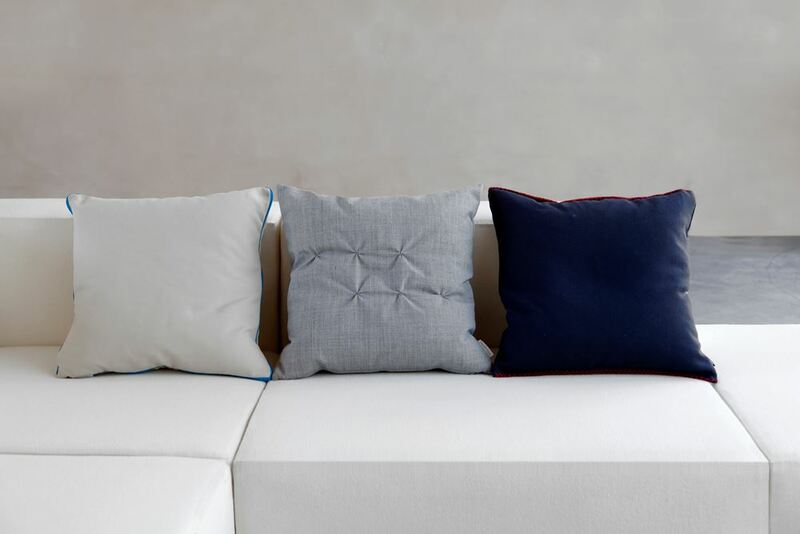 APPETITE: Cushion with subtle hand-sewn backstitching. 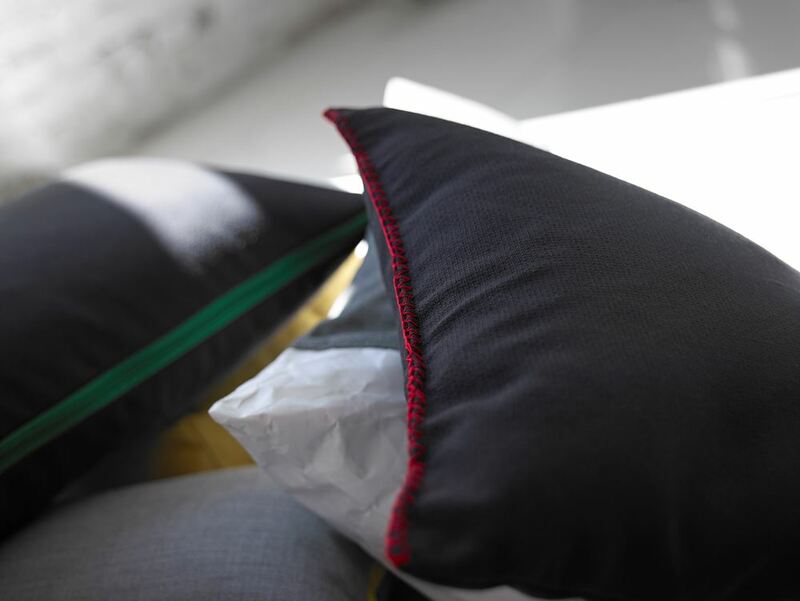 JOIN: Cushion with elegant handcrafted stitching on its central border. 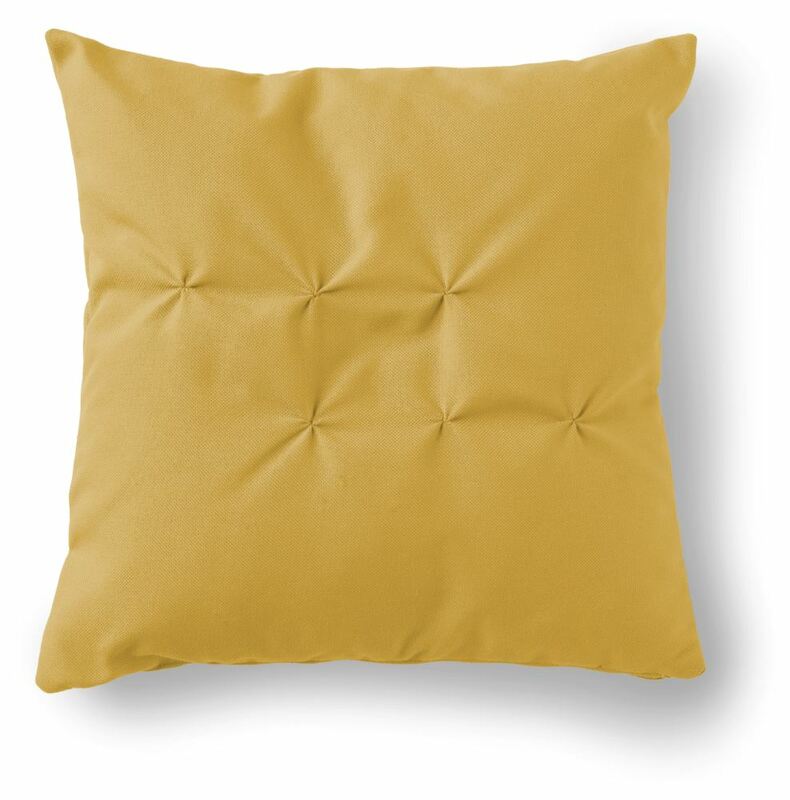 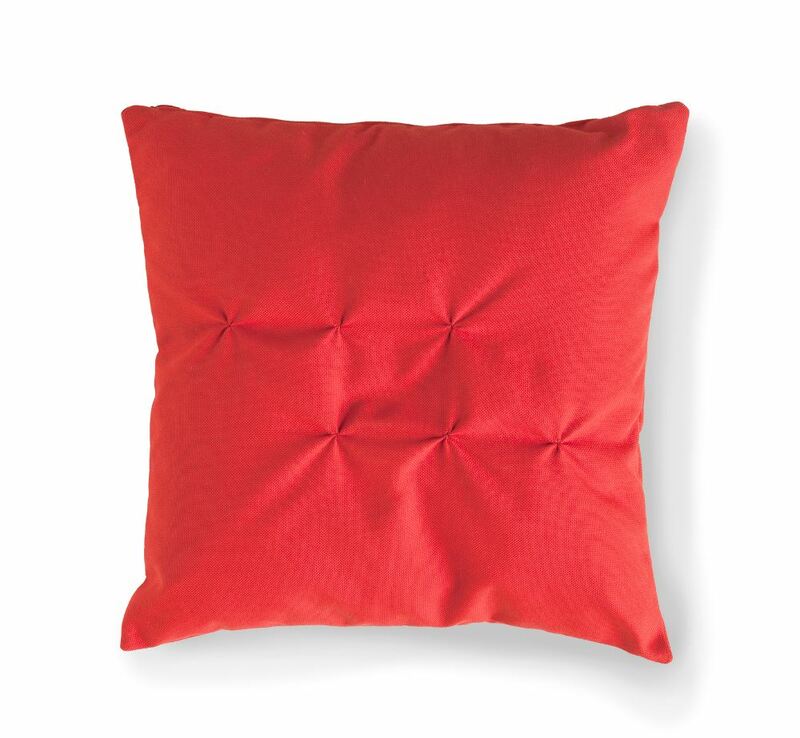 MANDARA: Cushion with handcrafted stitching on two edges. 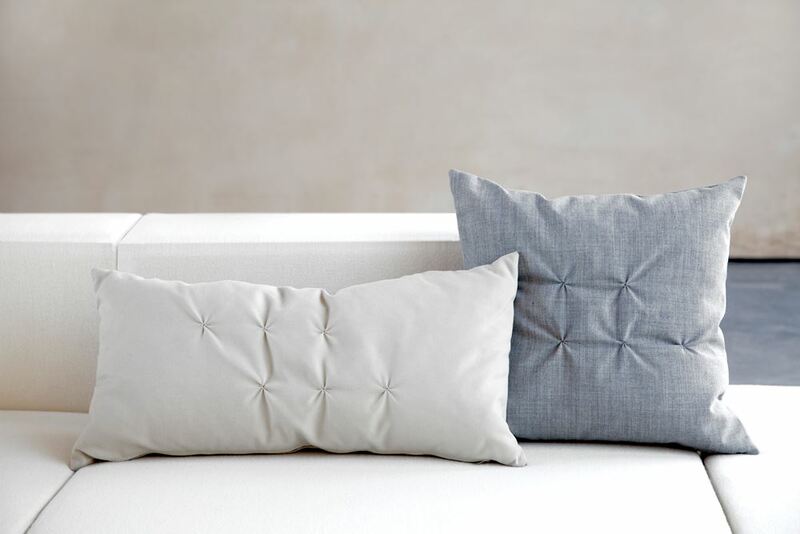 DIM SUM: Cushion with meticulous stitching on the corners to create a diamond-shaped silhouette. 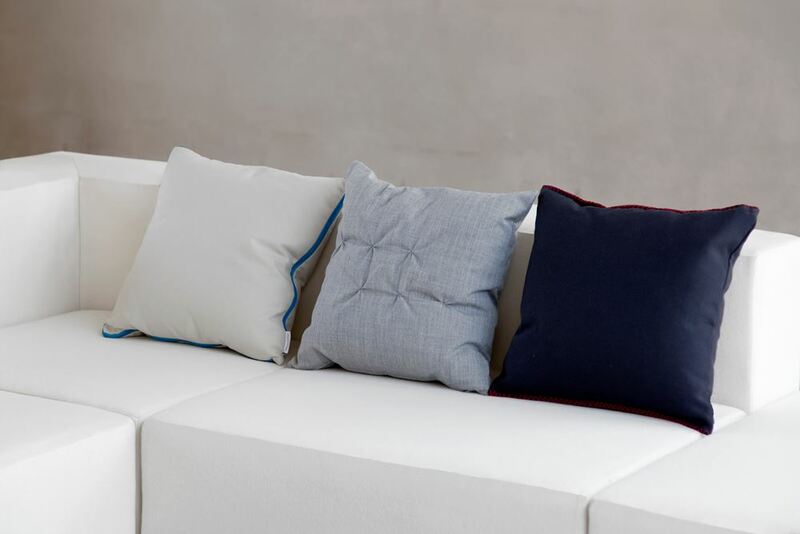 Unless otherwise indicated, the back of the cushion is upholstered in the same way as the front. 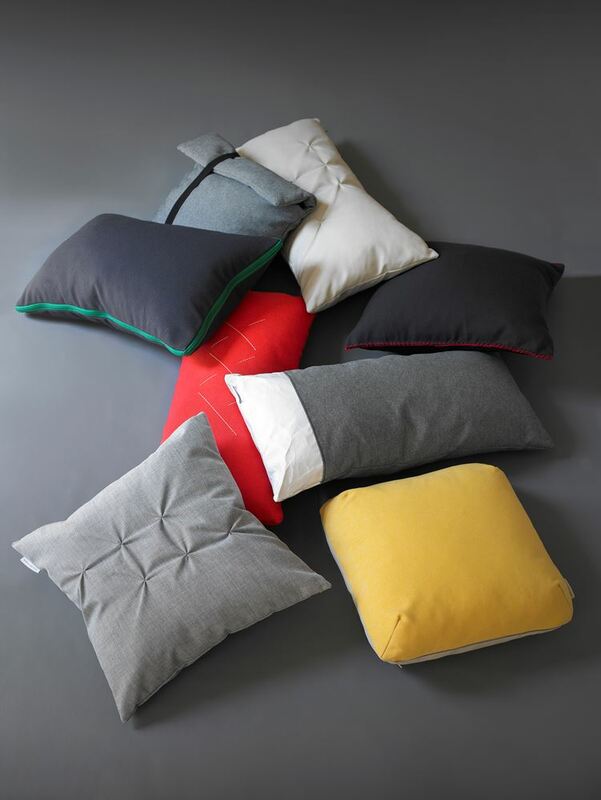 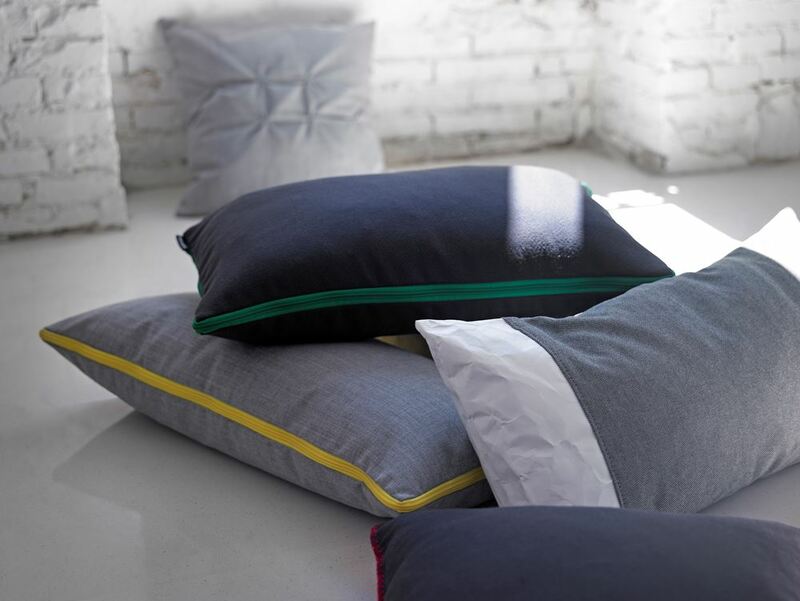 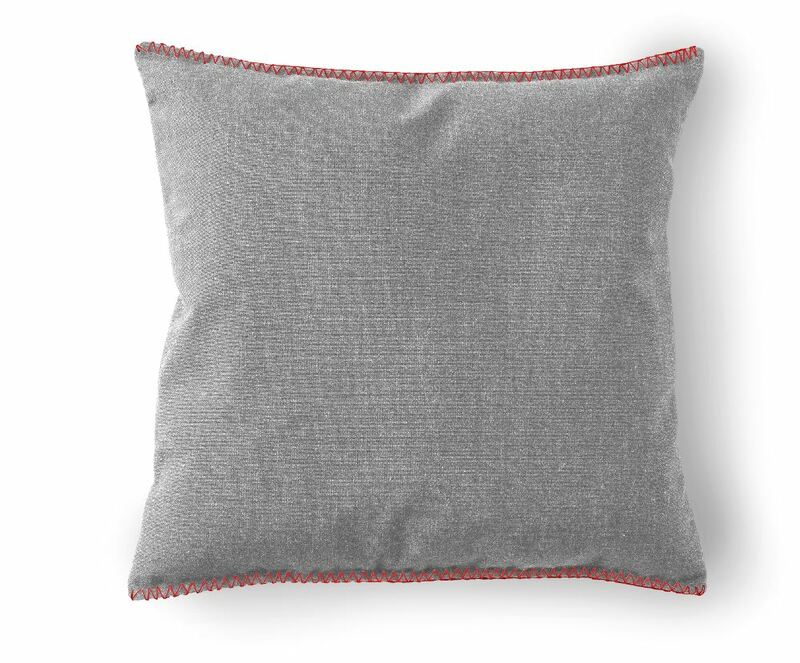 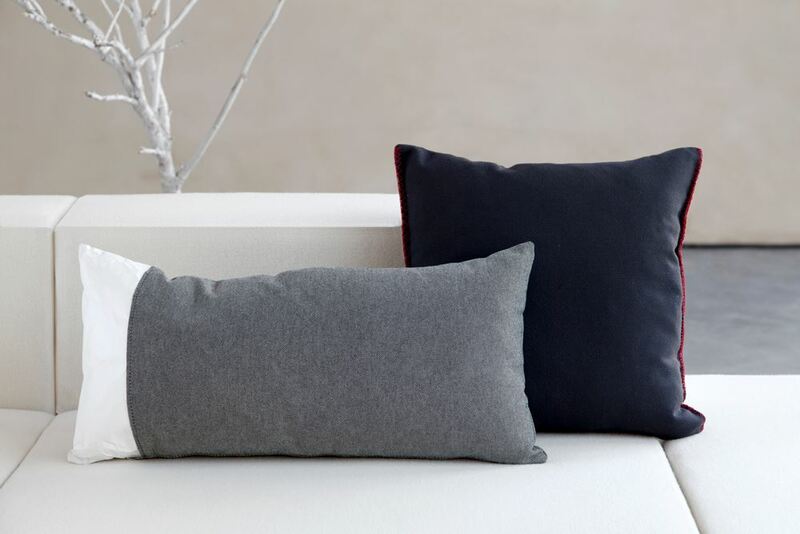 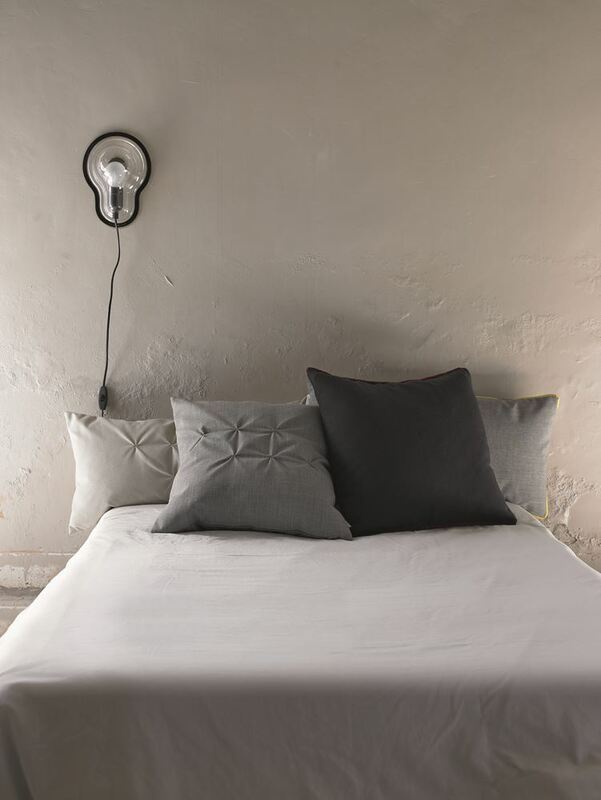 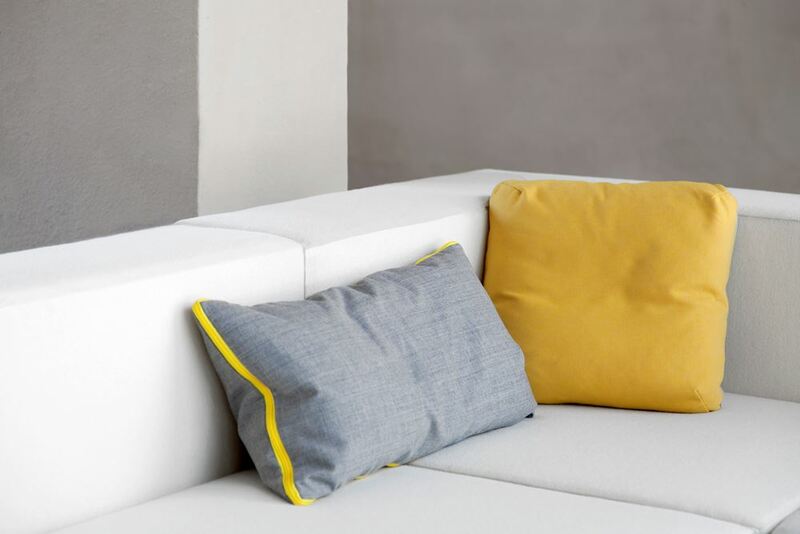 PAPER: Cushion with double fabric made up of Kvadrat fabric and Tyvek® (high-resistance technical paper for intense use) for a very attractive, innovative result. 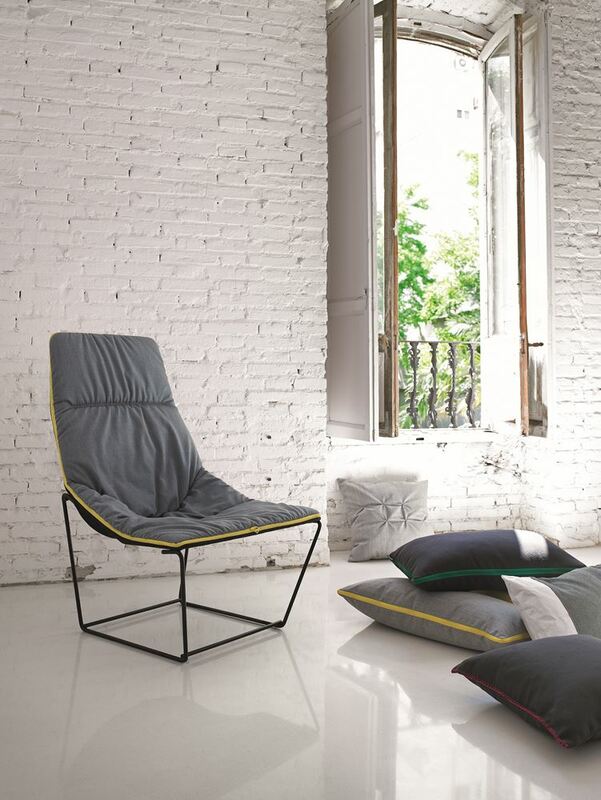 by Antonio Lupi Design S.p.A.